It took him less than a minute and that included going to his van and getting the washer. Then he charged me $120! So plumbers had the expectation of getting paid about the same rate as a surgeon. Due to the exorbitant rates charged by plumbers during the boom there was a rush of young guys taking on plumbing apprenticeships. Everyone with capacity to train plumbers took on the apprentices and pumped them out. Now there are unemployed qualified plumbers working as trades assistants and doing cash jobs for family and friends. The Department of Jobs and Small Business published its latest employment stats today and there is no shortage of plumbers for every job. Employers were able to attract job qualified plumbers with a minimum of four years post-apprenticeship experience. Most vacancies required applicants with some specialist experience, such as roof plumbing, undertaking drainage works, fit outs or renovations. Employers often sought applicants with additional accreditation in backflow prevention and a gas-fitting licence. Employers also required applicants to be solutions focused, demonstrate a high standard of workmanship, resourcefulness, the ability to work well with colleagues and engage professionally with clients. Sense of humor and sainthood preferred!! It was standard for applicants to have a drivers licence and their own transport, a police clearance, a White Card and pass a drug and alcohol test. Applicants were most often deemed unsuitable due to a lack of overall experience in the trade, or a lack of experience in a sub-specialty or particular environment (e.g. mining sector experience). Applicants whose resumes were poorly presented (for example, not tailored to the job requirements or that failed to demonstrate good literacy skills) were deemed unsuitable, as were those with uneven work histories and poor references. Applicants who were unwilling to relocate were deemed unsuitable for regional vacancies. You can read details of the Report HERE. 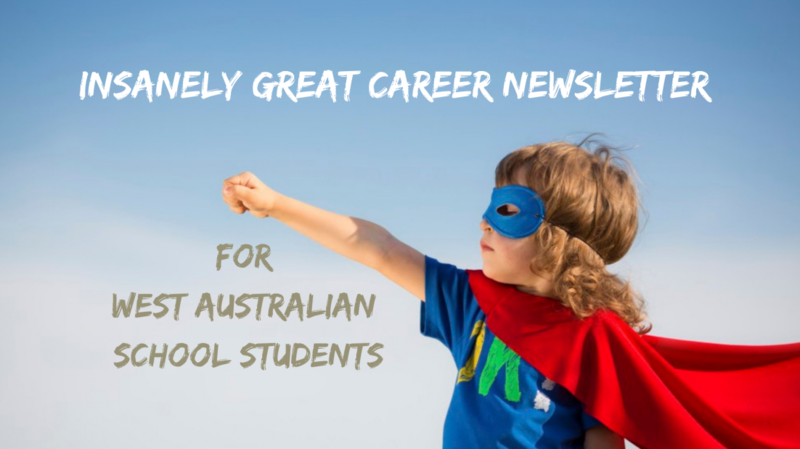 To keep up with all of the latest West Australian career information subscribe to the In Focus Careers Newsletter. Contact me to get your complimentary copy. Categories: Apprenticeships, Career Advice, TAFE, Vocational Education and Training | Tags: Apprenticeships, Plumbers, Trades | Permalink.